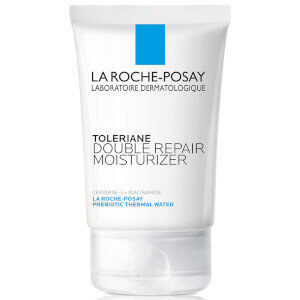 Restore a healthy looking radiance with the La Roche-Posay Toleriane Double Repair Moisturizer SPF 30. 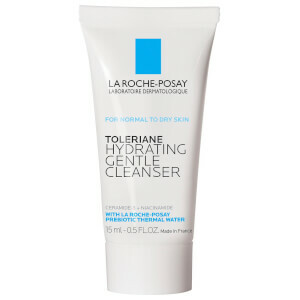 Ideal for dull, dehydrated and dry skin, the lightweight, oil-free formula works to comfort, heal and hydrate, with broad spectrum UV protection and a high concentration of the brand’s exclusive Prebiotic Thermal Water delivering antioxidant properties. 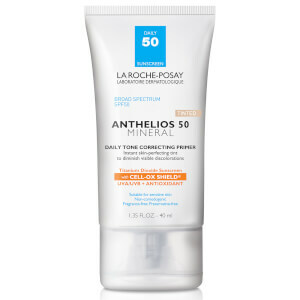 Use as a daily moisturiser with SPF to hydrate and protect against UV rays. Apply to the face and neck in the morning.